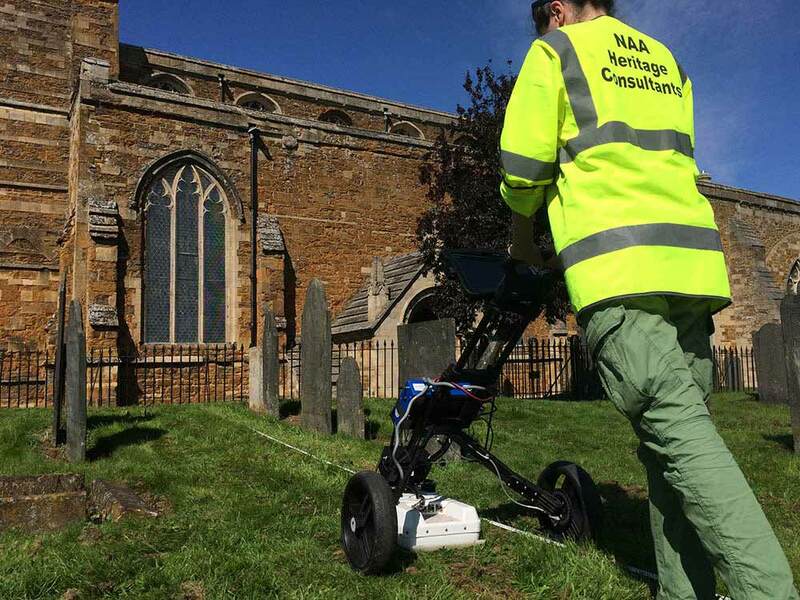 Geophysical survey is a rapid and cost-effective technique used to determine the presence and nature of potential buried archaeology at a site without any need for excavation. 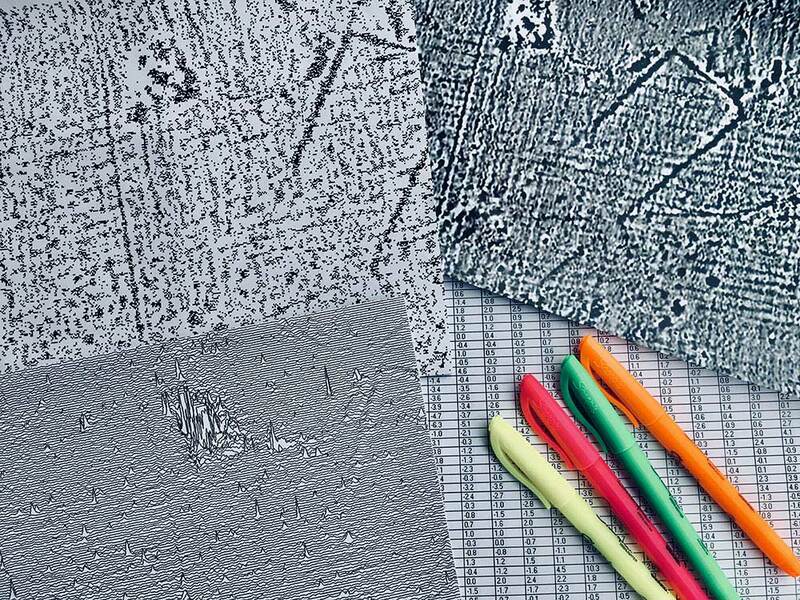 NAA uses geophysics to help its clients evaluate the possible archaeological implications for planning development. We employ a variety of techniques appropriate to each situation, and are committed to collecting high-quality, reliable and repeatable data sets. 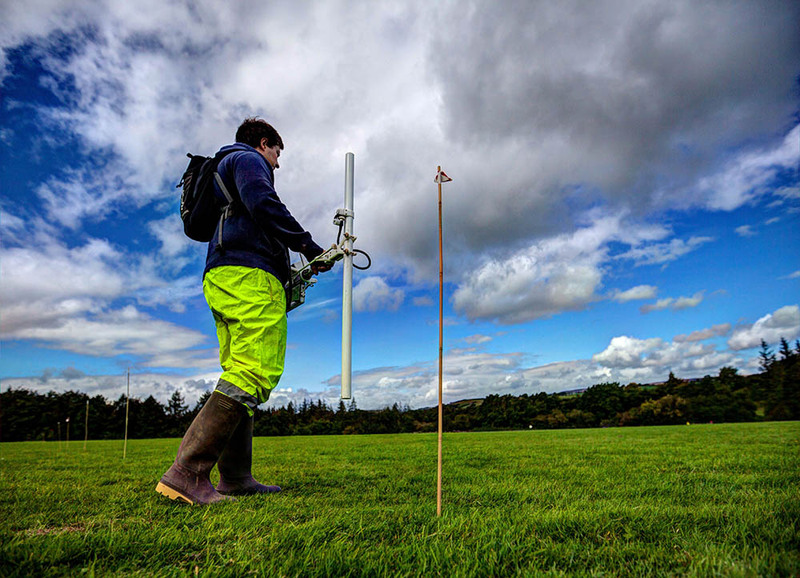 Our experienced geophysics team is highly proficient in creating detailed interpretations and an informed narrative of below-ground features at your site.